Most every woman dreams about having a family and a building a home. We grow up on a steady diet of fairy tales and chick flicks that drive our dreams . . . and leave us with a sugarcoated version of reality. We want it all: the prince, the kiss, the proposal, the ring, the castle, and eventually, the kids in smocked rompers playing cheerfully on the perfectly manicured lawn. 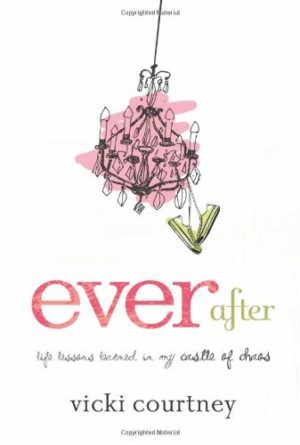 Our hopes and dreams are pinned on the world’s version of happily-ever-after. 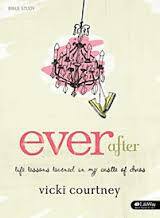 In Ever After, best-selling author Vicki Courtney addresses the realities of marriage and motherhood, the difficulties and the blessings. 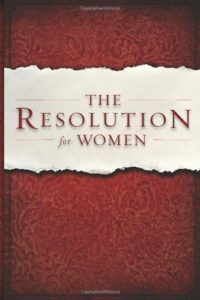 It offers women a behind the scenes glimpse of what a fairytale really looks like on the average day for the average wife and mom. 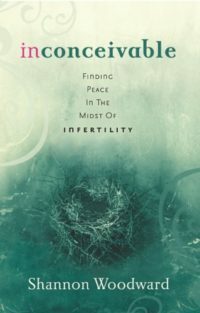 Poignant, funny, and even cathartic, Vicki shares mistakes made, lessons learned, and memories to keep. 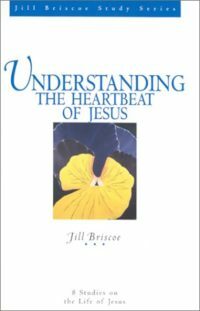 Most of all, she reflects the hope and promise that God meets us in the middle wherever we are in the journey.